Sony have posted a brand new video which shows off some fantastic use of Augmented Reality. The video also confirms the existence of multiple Playstation Vita titles including Fireworks, Pocket War, Flickball and more! 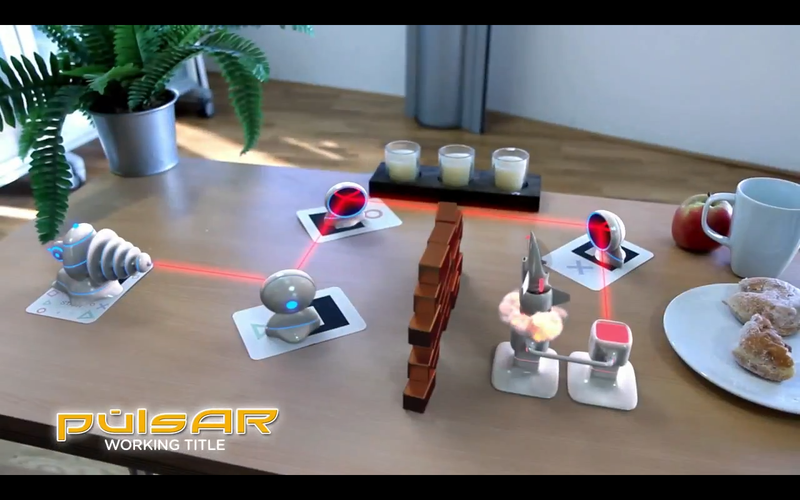 Also our favourite game is definitely "Pulsar" it seems to be an augmented reality version of the game PORTAL, which sure looks delightful. Remember to check out www.psvitahub.com daily for news, reviews, PS Vita unboxing (December 17th) videos and more! So can you spot all the games? if you can spot every single working title please let us know in the comment section below! Also which title was your favourite?